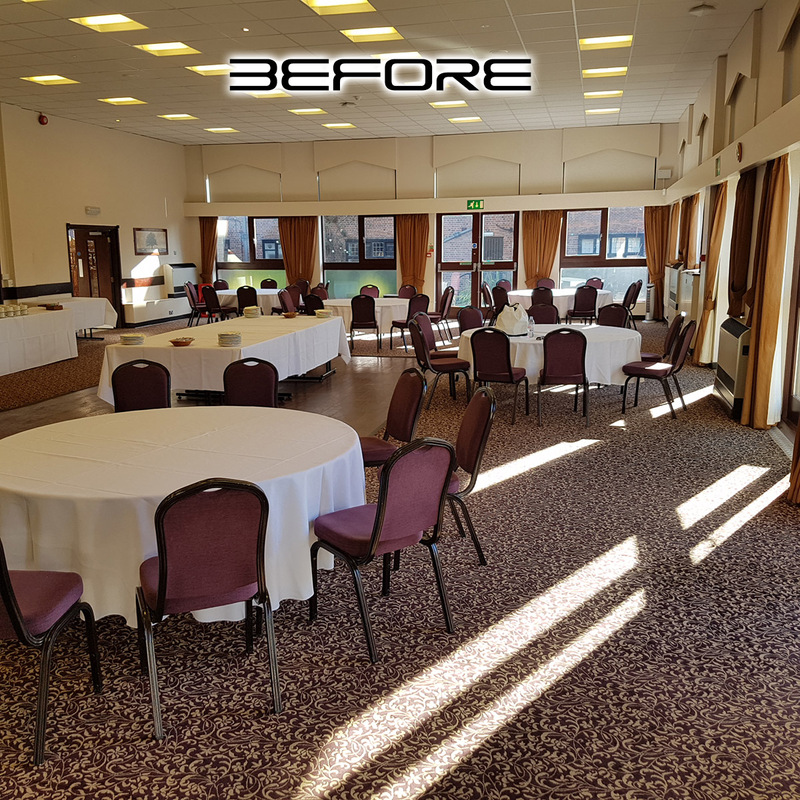 Why not run our Black & White wall drapery all of the way round your function room? 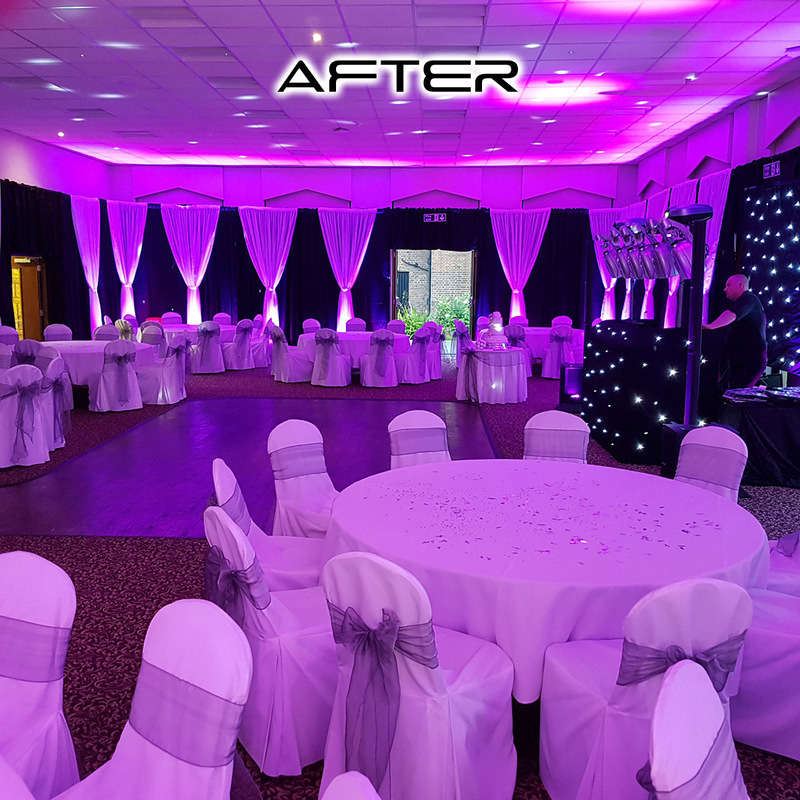 Our black & white wall drapes will transform your function room. We will honour this offer regardless of the size of your function room! Our Drapery is the most impactive and cost effective in the UK. All of our drapes are bespoke manufactured to meet our high specification; they are double lined so you cannot see the walls behind them and mounted on heavy duty base plates for complete peace of mind. © Equinox-Storm Wedding Discos, Venue Décor, Special Effects, Mood Lighting & Drapery Backdrops. Copyright 2017. All content on this website including photographic images belong to Equinox-Storm and are subject to copyright law. We supply Professional Wedding Discos and a Venue Decor Service across North London, Hertfordshire, Bedfordshire, Buckinghamshire, Oxfordshire, Cambridgeshire, Essex, Northamptonshire & Leicestershire.